Thank you! I am going to make it now with lentils. I am hoping the spices will carry enough flavor without any meat. Yumm these look so good, love the spices! I have no idea how authentic it is. But, we liked it. The spice mix looks so flavorful! 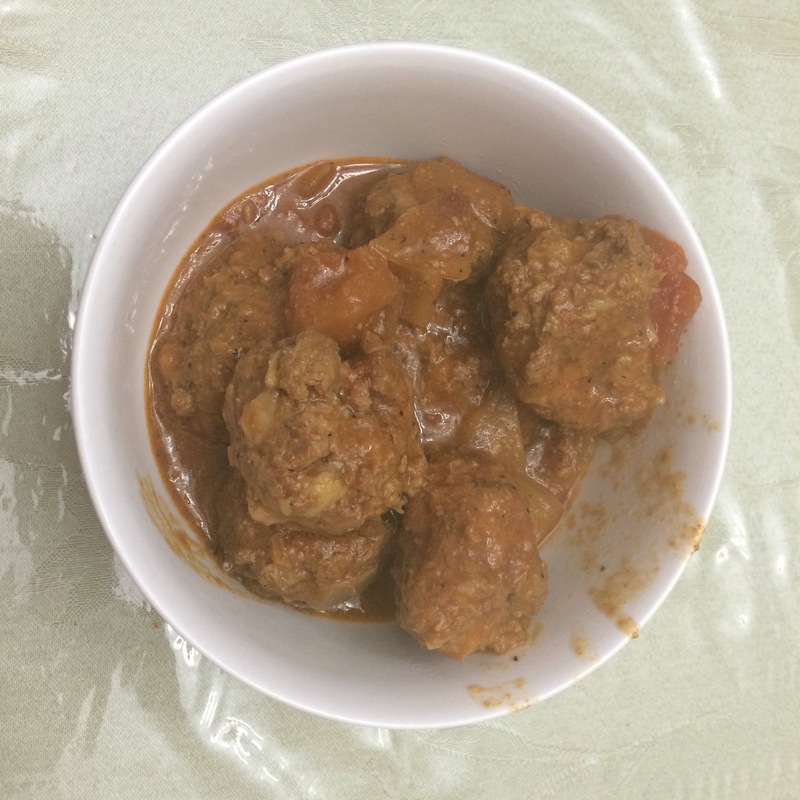 Yummy meatballs! Looks great. 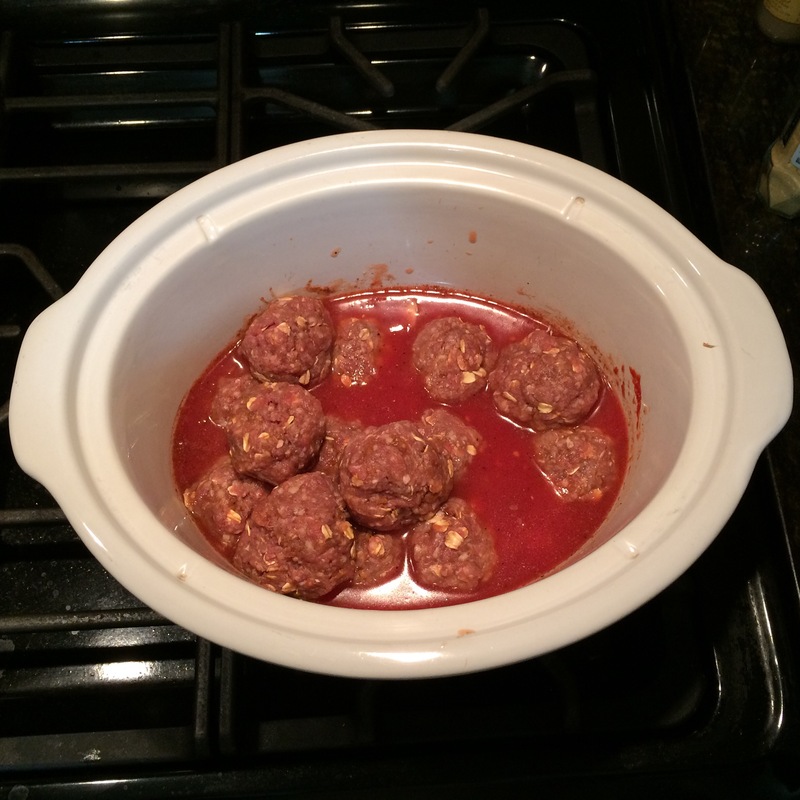 I’m not good at making meatballs but may give this a try! And good for your daughter having meatballs for breakfast! Spicy and easy, now that’s my kind of food! Looks delicious..and I cab’t wait to try your North African spice mix.